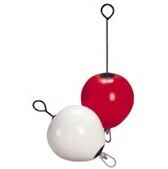 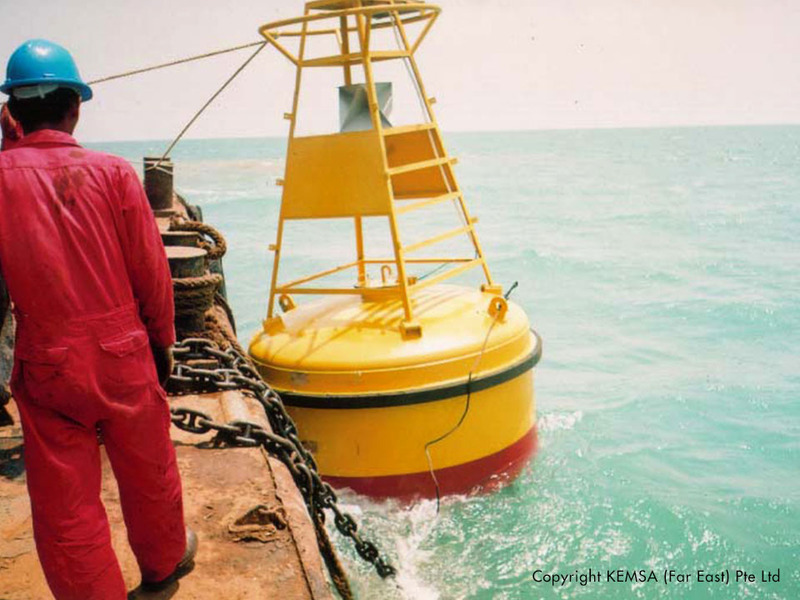 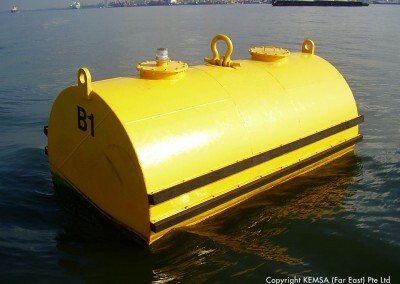 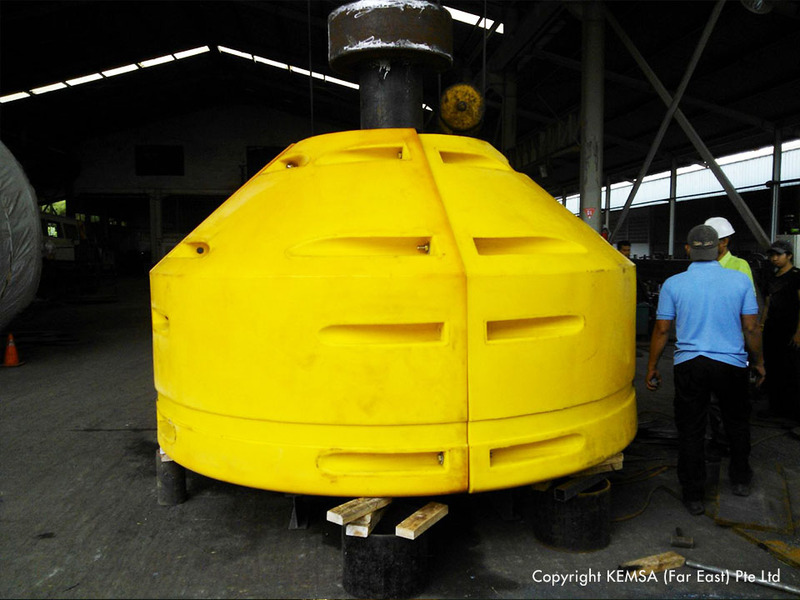 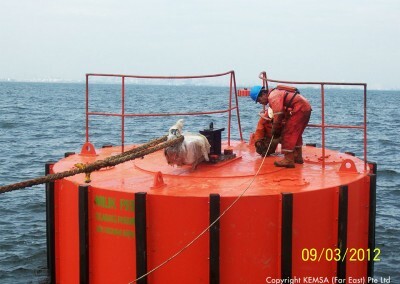 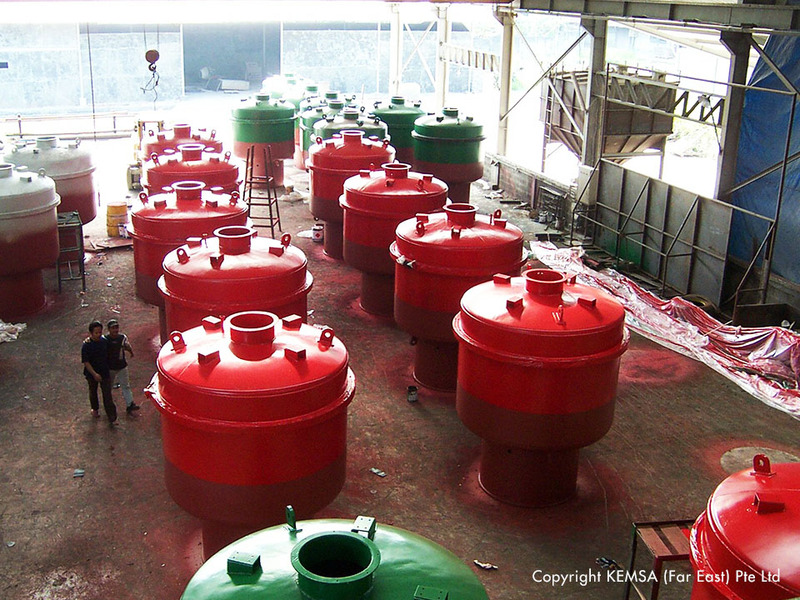 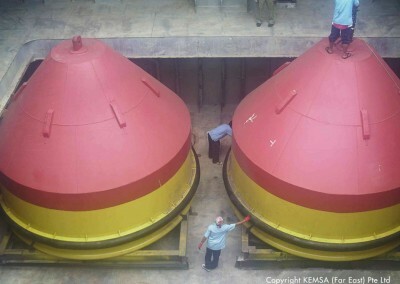 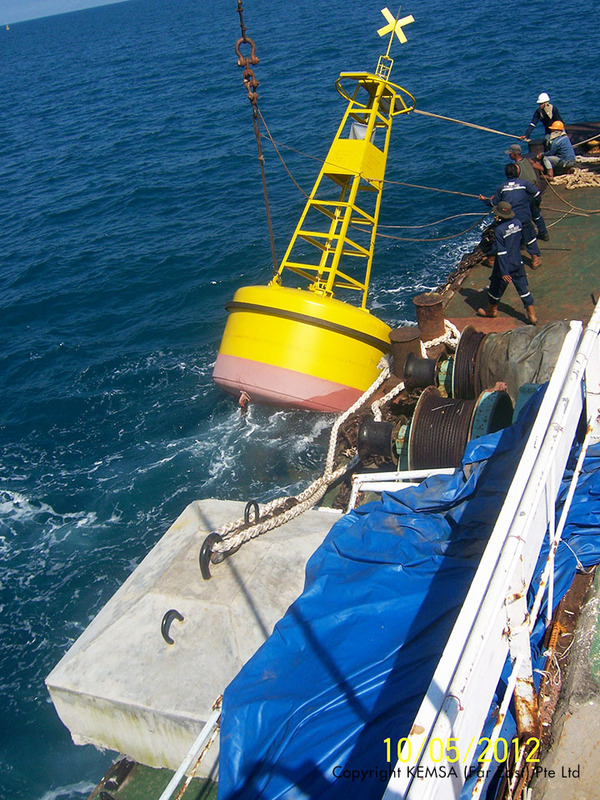 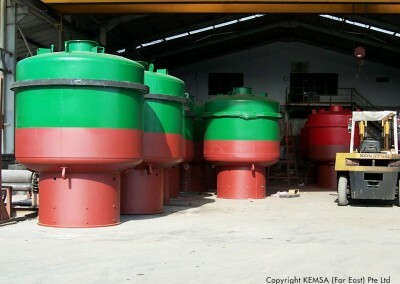 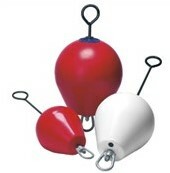 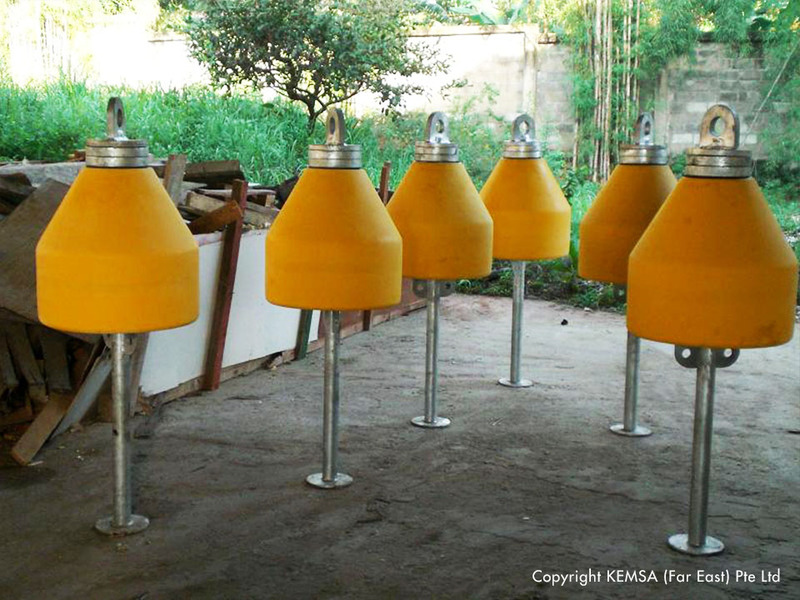 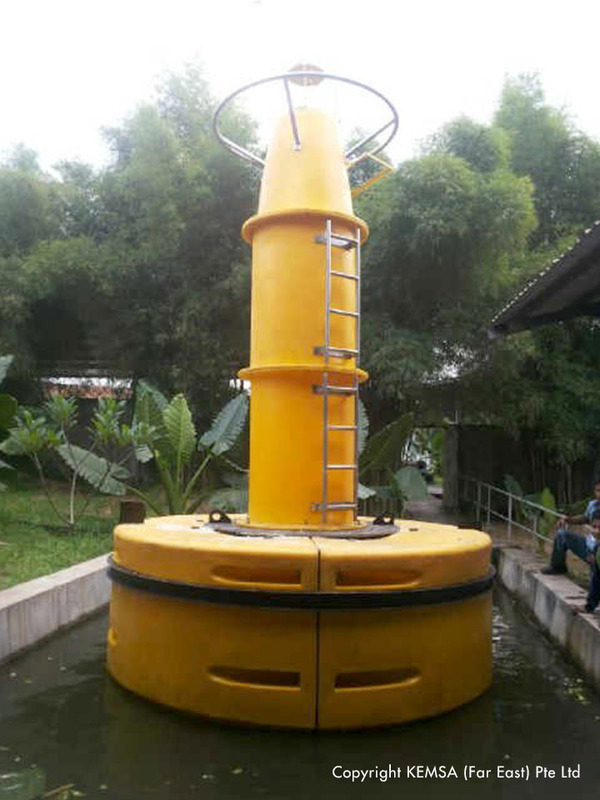 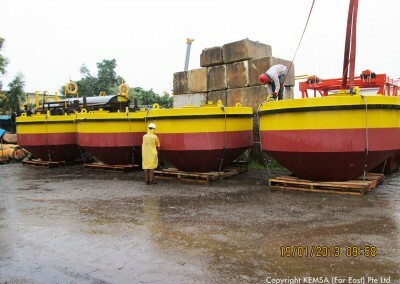 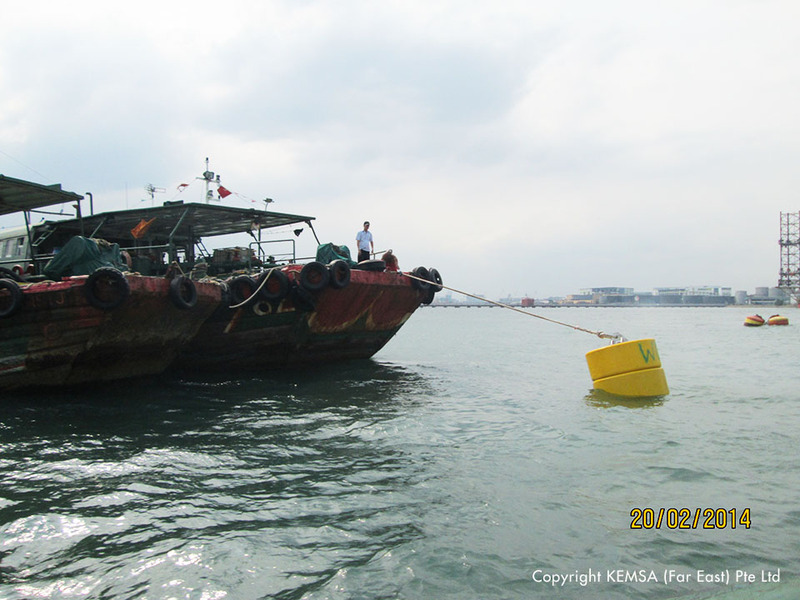 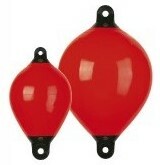 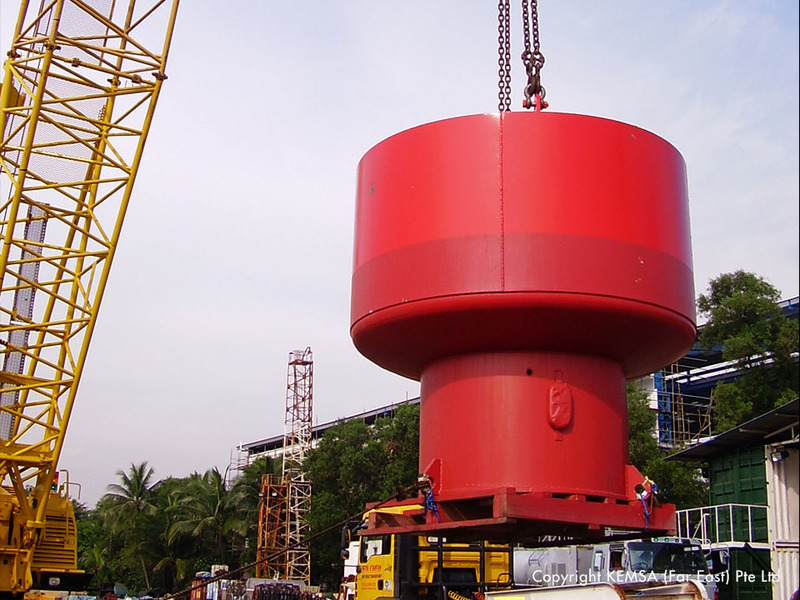 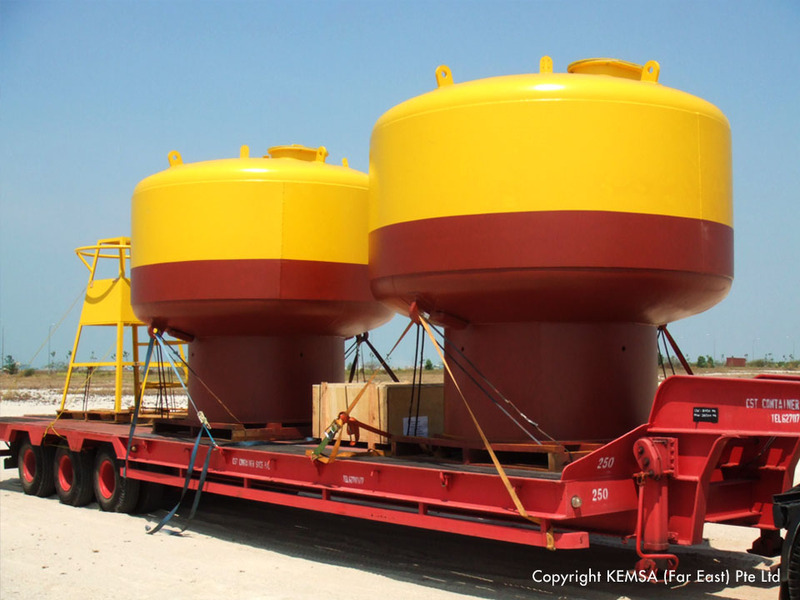 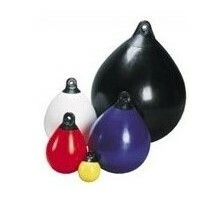 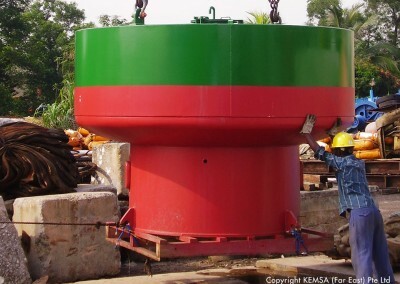 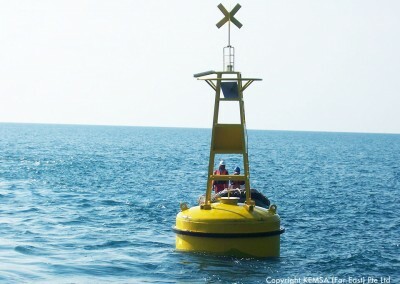 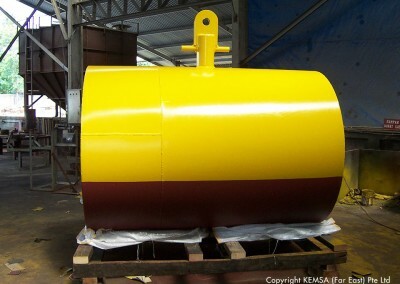 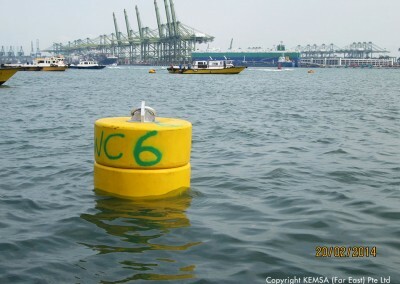 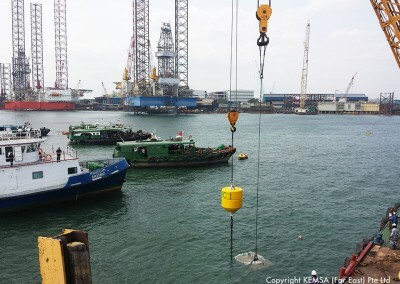 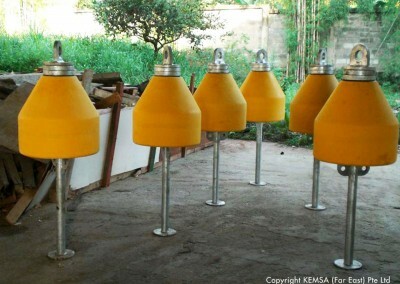 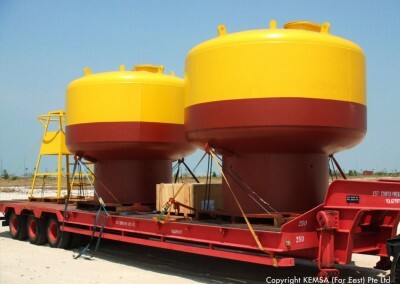 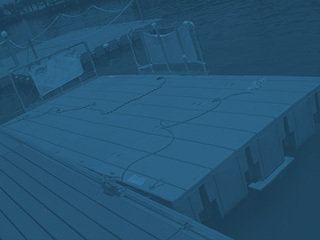 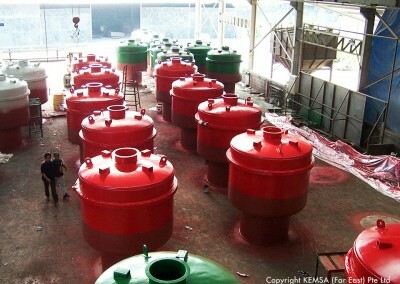 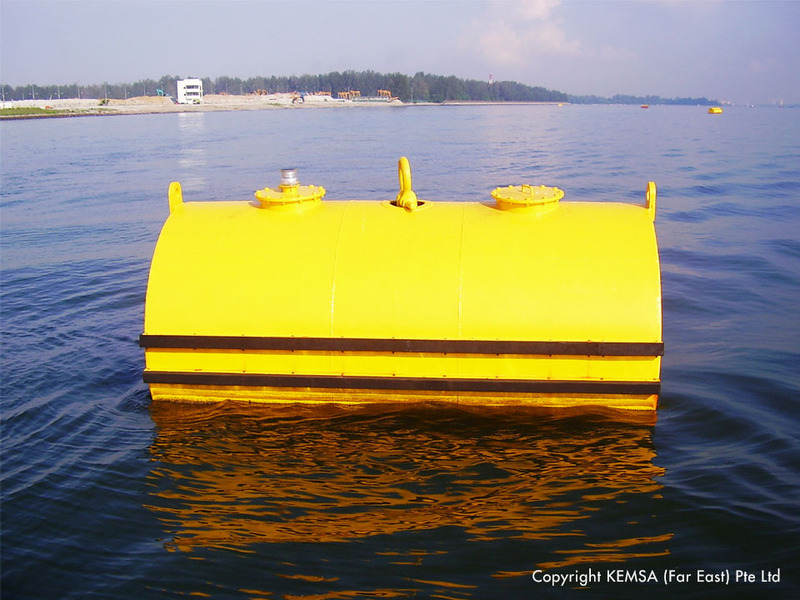 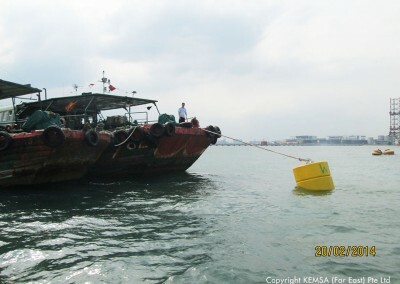 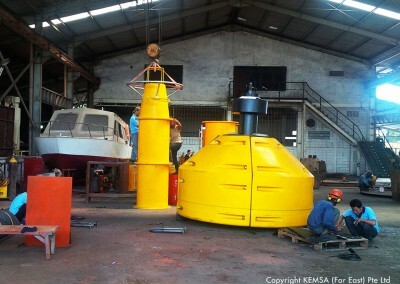 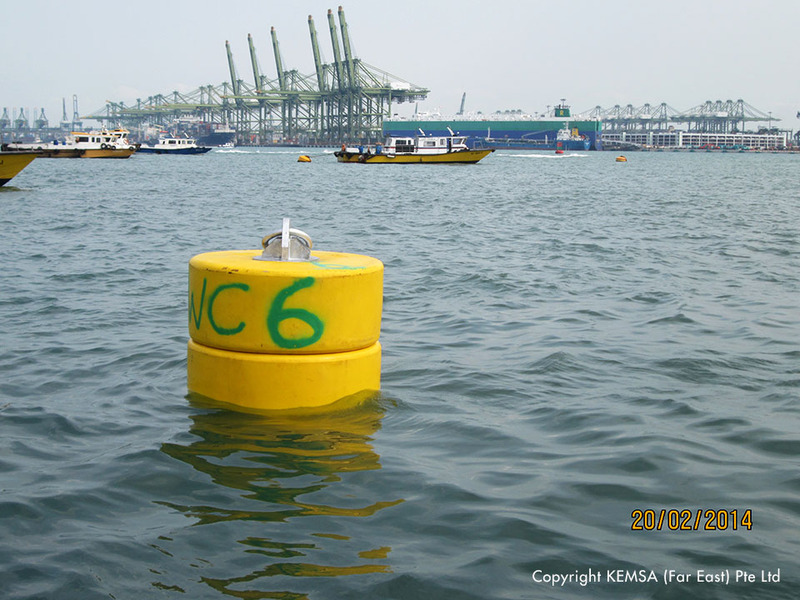 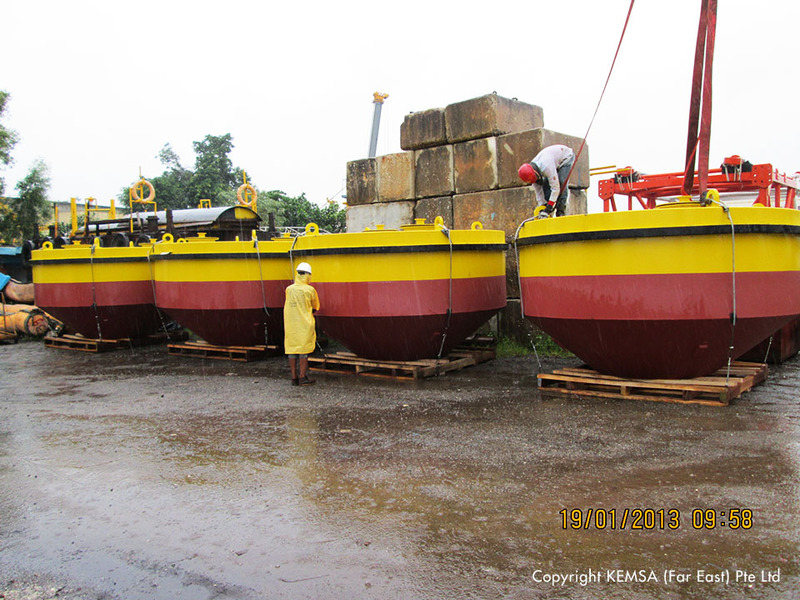 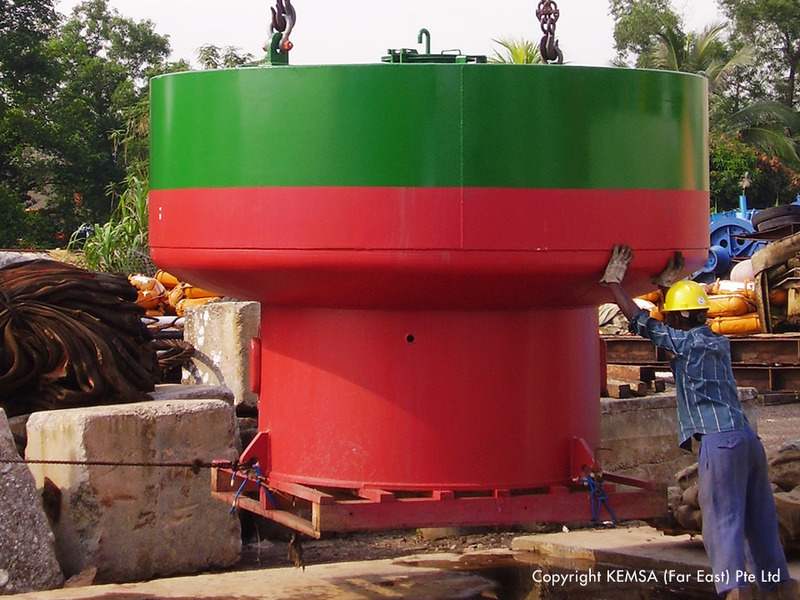 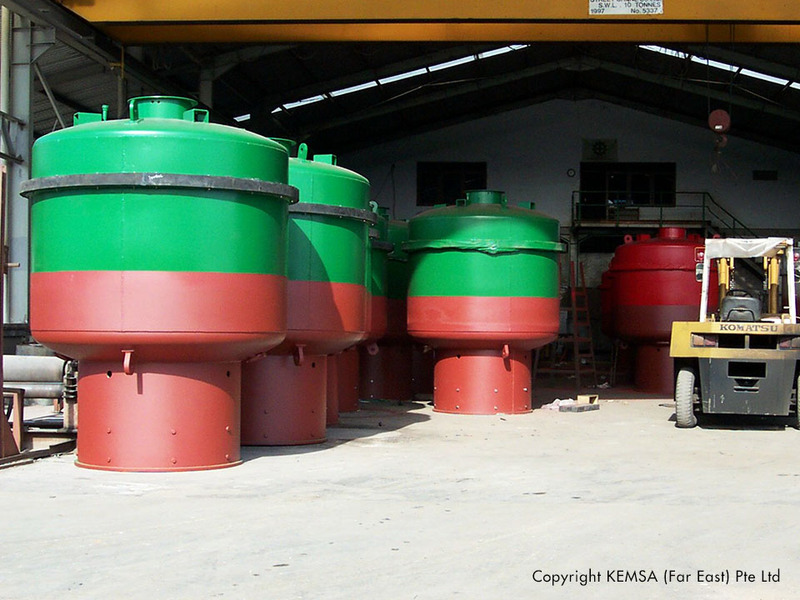 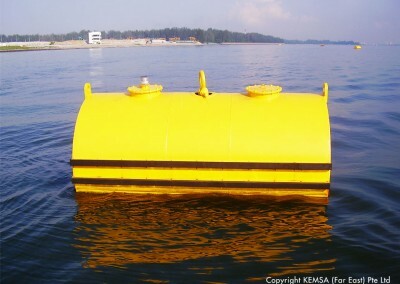 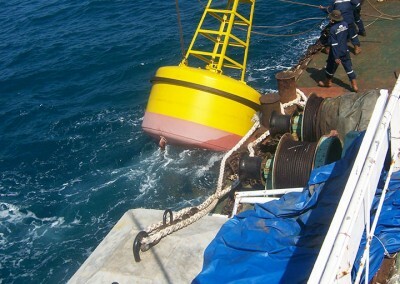 Our marine buoys can be customized to you or your end-user requirements of different sizes and materials. 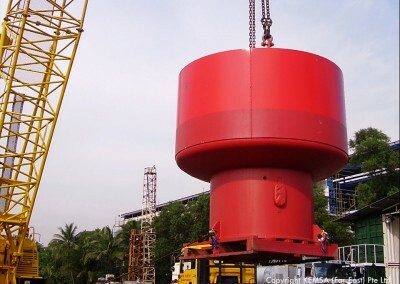 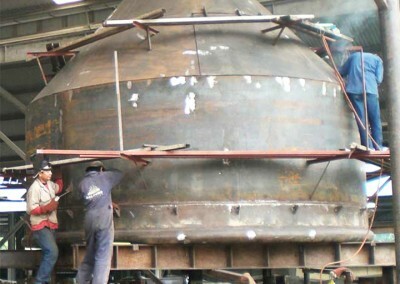 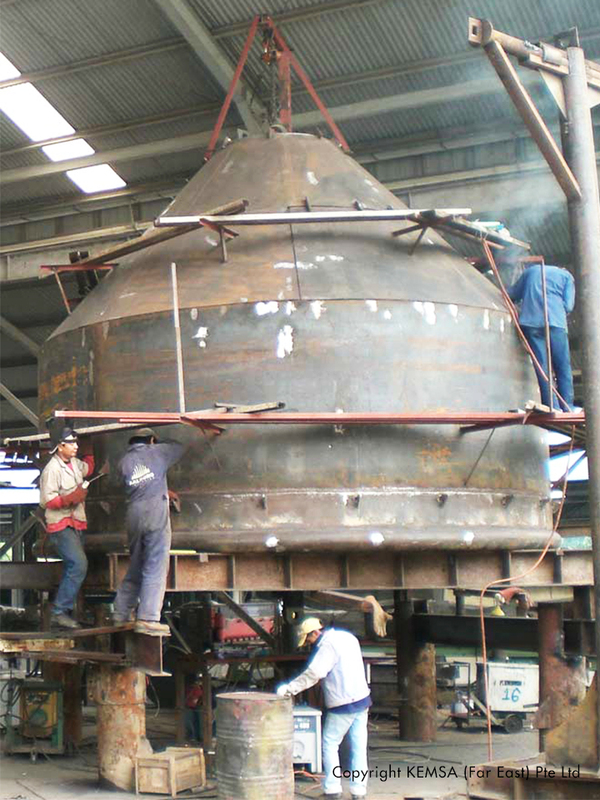 They can come in different forms and material as such GRP, FRP, PE, PU, Aluminum and/or Steel of different grades fabricated to its intended application and usage. 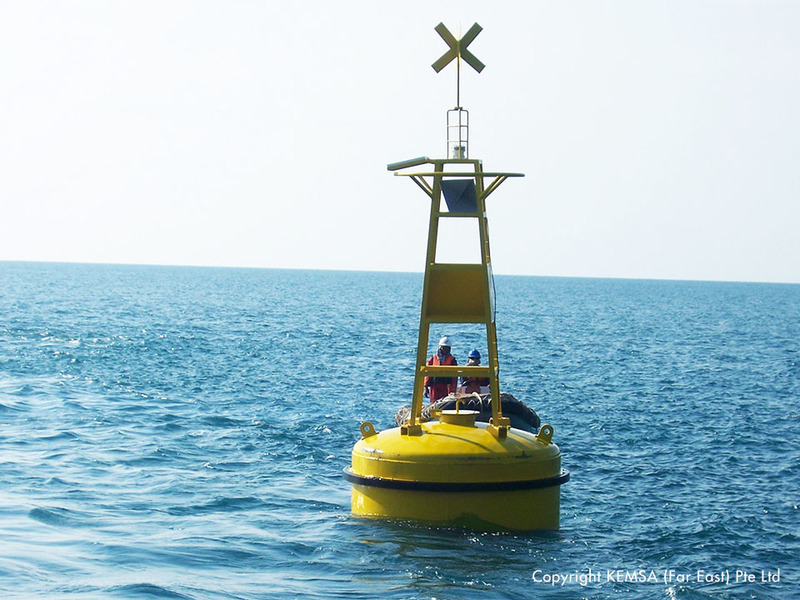 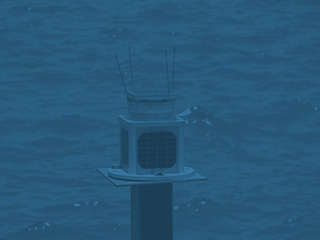 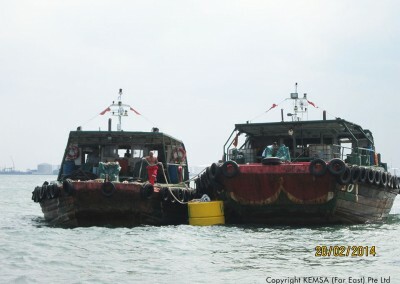 It can also be made in accordance to IALA standards for marine visual aids-to-navigational means. 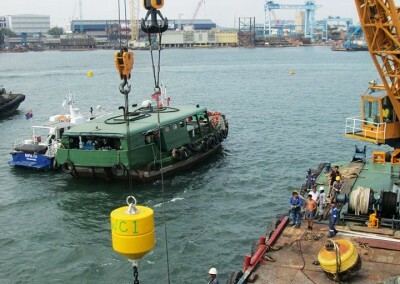 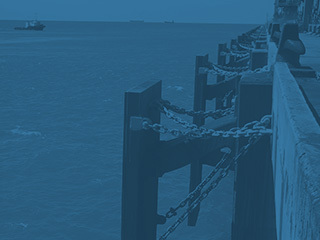 With our range of products, our company can design the mooring size of chain with anchors and sinkers to cater for different type of application. 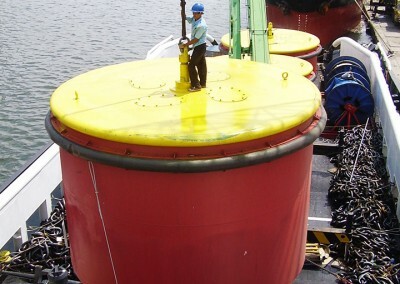 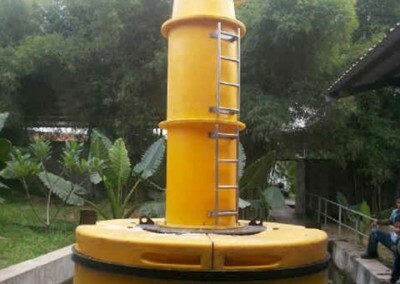 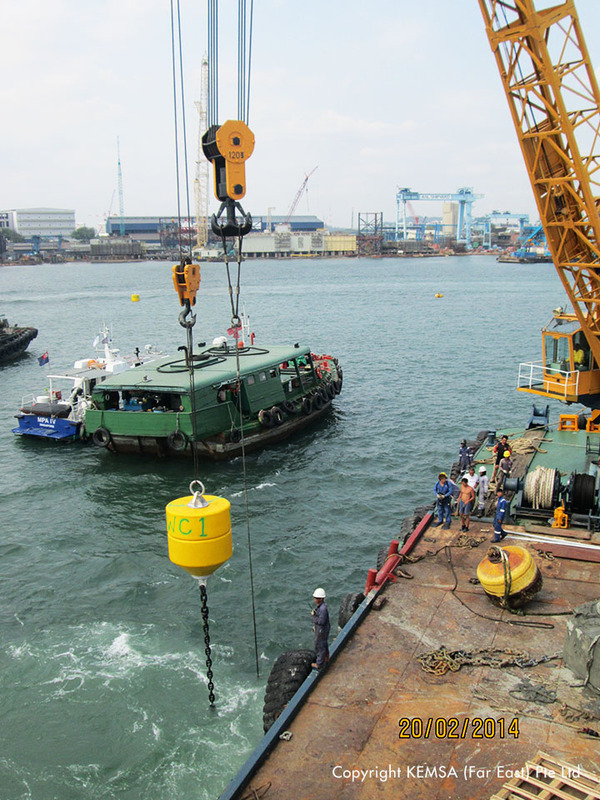 We are the sole authorized distributor of Dan-Fender, one of the largest producers of rotomolded fenders, buoys, mooring buoys, dock fenders and other maritime products in the world for Singapore and South East Asia like Malaysia, Thailand, Brunei Darussalam, Vietnam, Myanmar. 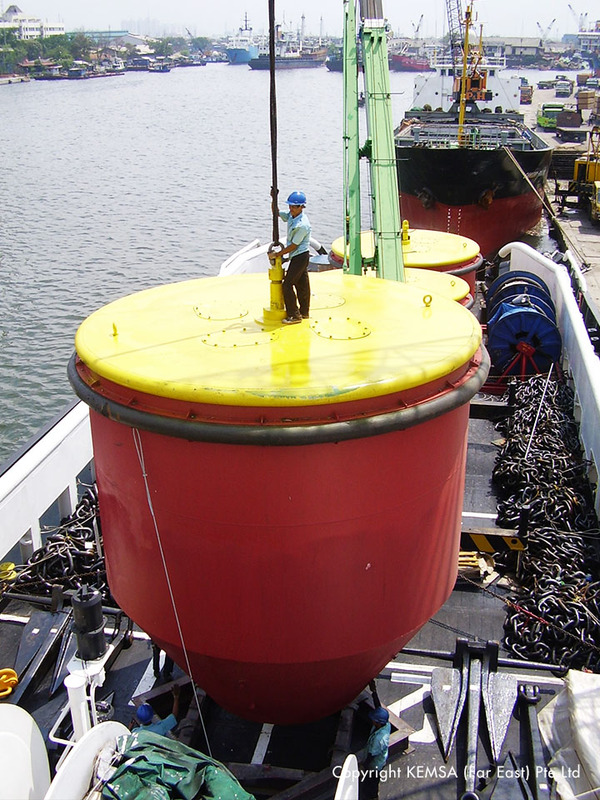 Dan-Fender has been established for more than 30 years producing the highest quality products available on the fender/buoy market. 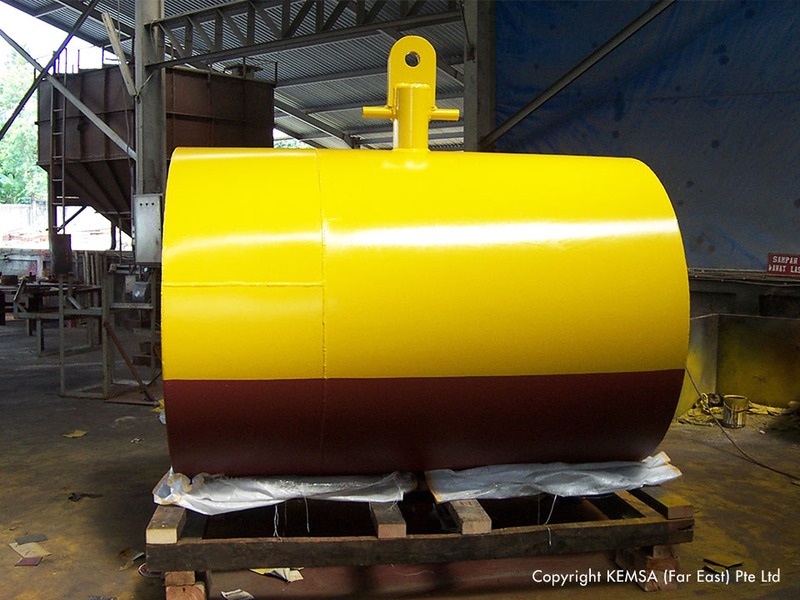 Please click here to download the catalogue. 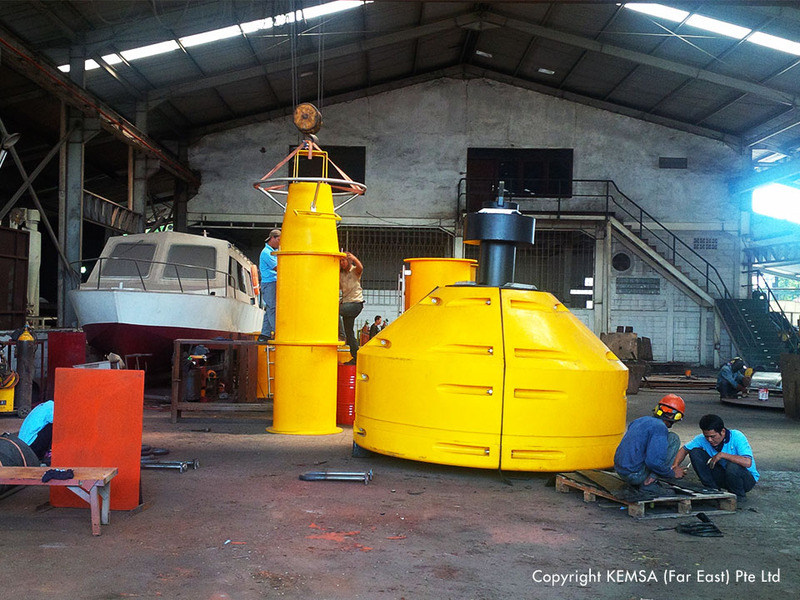 Need more specification, download our catalogue.